I'm new here, where do I start? How does RebelBetting and sure betting work? How does ValueBetting and value betting work? How does MatchedBetting and bonus hunting work? How do I avoid bookmaker limitations? Why does the software fail to start? The quick start manual will teach you how to get started with the RebelBetting software. The value betting guide will teach you the basics of how value betting works. The matched betting guide will teach you how to profit from bookmaker bonuses and free bets. If you want to get started as quickly and efficiently as possible you should take part in an Arbitrage training course. It’s specifically aimed at RebelBetting users and includes step-by-step video lessons, text material and questionnaires to make sure you have understood each lesson. 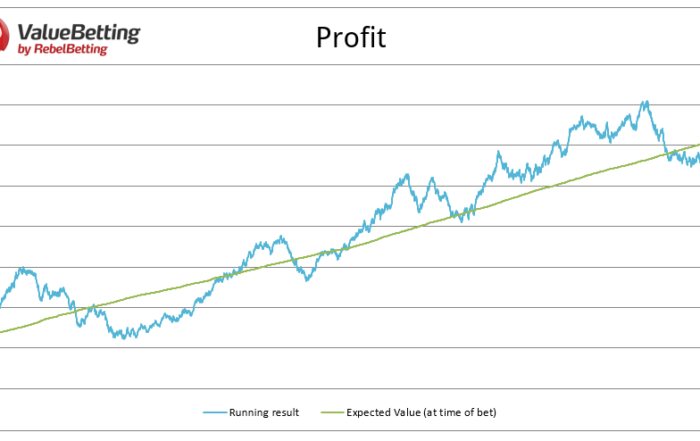 Read the Value betting beginner guide to learn more about the concept of value betting. Don’t miss to check out our top tips for value betting beginners. Here is a list of updated bonuses. If you can’t find what you’re looking for here, please contact support.